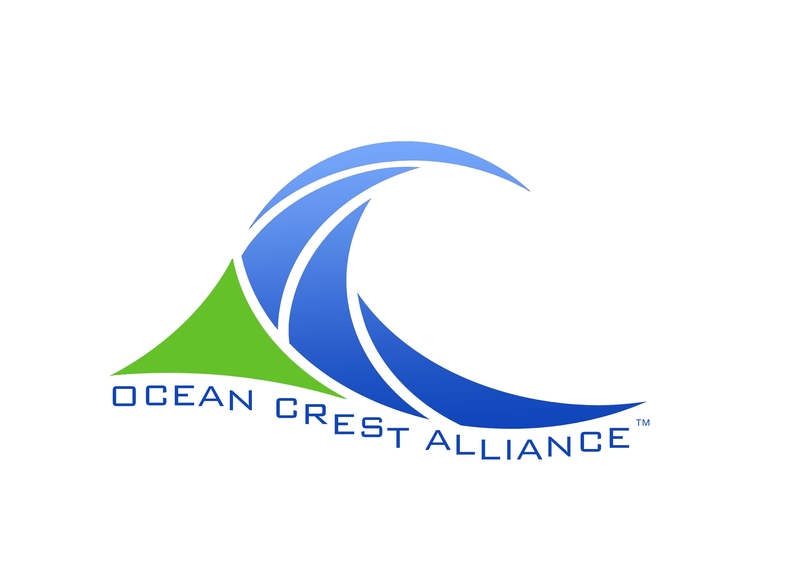 The story of Ocean CREST Alliance actually began over 40 years ago! In the mid 70’s when Founder Joseph Ierna Jr fell in love with the ocean; with all it’s mystery, beauty and freedom! ; And in 1983 when Founder Nicola Ierna was born on Long Island, in The Bahamas, next to the sea. Over the years they both developed a deep inner passion for the sea. In fact their lives were formed by the movements and energy of the Ocean! With those early beginnings of working and growing up on the ocean, the Founders of Ocean Crest Alliance have had the great honor to experience the powerful rhythms of nature. “We swam, fished, farmed, surfed, enjoyed all forms of boating activities, worked and traveled upon the ocean, most of our goods arrived by boat; the OCEAN was our life! We witnessed how everything is affected by human interaction, and how we are all connected! These real life experiences, taught us valuable lessons; lessons you never forget;” says Nicola and Joseph. It is through these experiences and our desire to do good for the planet and all it’s living creatures, that Ocean Crest Alliance was born. Registered in the United States and the Bahamas; to create awareness to inspire and to educate others about our Earth and Oceans and to illustrate the real issues we all face today. Ocean Crest Alliance was established in Florida, in March 2012 as a 501(c)(3) non-profit organization, registered by the IRS in October, 2013 and registered as a Bahamian non-profit organization in March 2014.